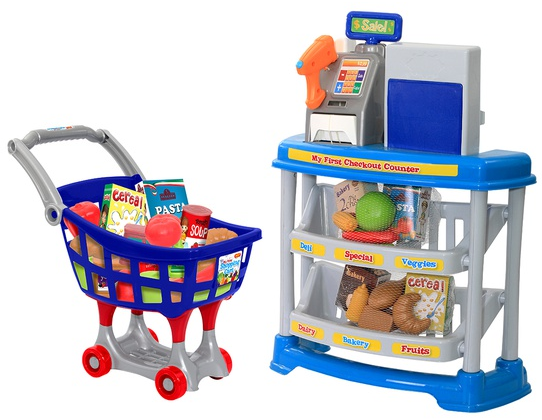 My First Checkout And Shopping Cart Playset Just $34.99 Down From $143! You are here: Home / Great Deals / My First Checkout And Shopping Cart Playset Just $34.99 Down From $143! What a great deal! Right now you can get this My First Checkout And Shopping Cart Playset Just $34.99 -down From $143!